American Family Insurance presents the 2nd Annual “Stand Up For Family” Comedy Special featuring five of today’s funniest comedians-- Inspired by real life family situations, each of the comedic performances involves humor familiar to us all, including situations, which take place in everyday households. Comedian Bill Bellamy, best known as host of TV One’s Bill Bellamy’s Who’s Got Jokes? 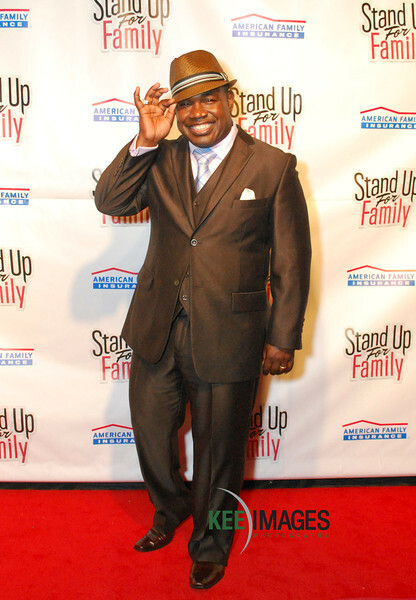 and NBC’s Last Comic Standing, will return as host of “Stand Up For Family” along with comedians Rodney Perry, Donnell Rawlings, Tony Roberts, and Mark Viera. 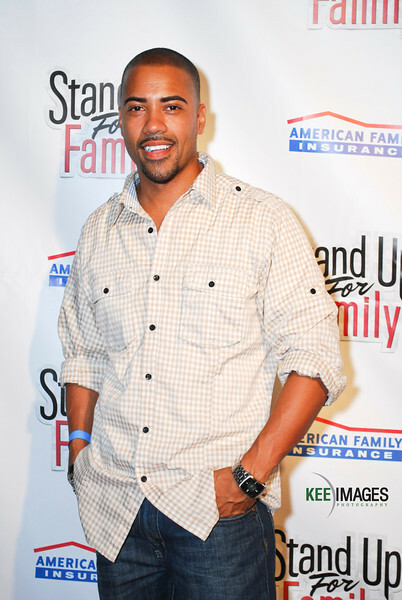 Following the performances, viral media syndication of the show will be created by American Family Insurance and broadcast online in a series of webisodes on September 26,2011.